Angelica Root Oil (France) - Ultra International B.V.Ultra International B.V.
Angelica root essential oil is obtained by water-steam distillation of the root of Angelica archangelica L. Typically the plant is up rooted during winter, washed, crushed and then freshly distilled. Some roots may be dried before distillation giving the essential oil a different odour and colour profile. Yields are as little as 0.08%, meaning that it can take an incredible 450 tons of fresh roots to produce 350 kilo of essential oil! In perfumery use the oil blends nicely with other woody and some citrus notes and has a number of interesting references in modern fragrances. Within the flavour markets it is thought to be a key ingredient in Bénédictine and Chartreuse, two famous liqueurs. 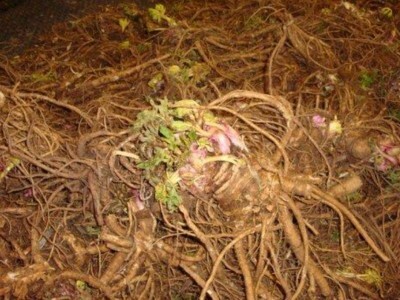 You will also find angelica root in many aromatherapy ranges. It's not often used as a single oil but in combination with other oils as it is said angelica root oil may help fight infections and stimulate the immune system.